PaddleALL is a new project of Canoe Kayak Canada, introduced in 2006-07. It is a program aimed at promoting individuals with disabilities to participate in the sport of Canoe Kayak. Many successful PaddleALL programs are already in place across Canada. The positive impact of these programs at individual clubs propelled Canoe Kayak Canada in 2007 to begin a national initiative to support national standards in promotion, recruitment, coaching and competition. 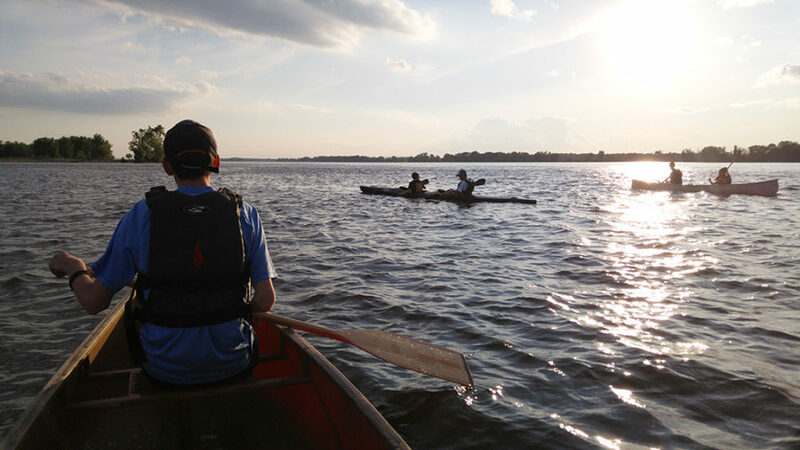 The program is a direct outgrowth of CKC’s strategy to give our member Clubs the resources to meet the paddling needs of their local communities all across Canada.